FOR IMMEDIATE RELEASE: October 21, 2013. 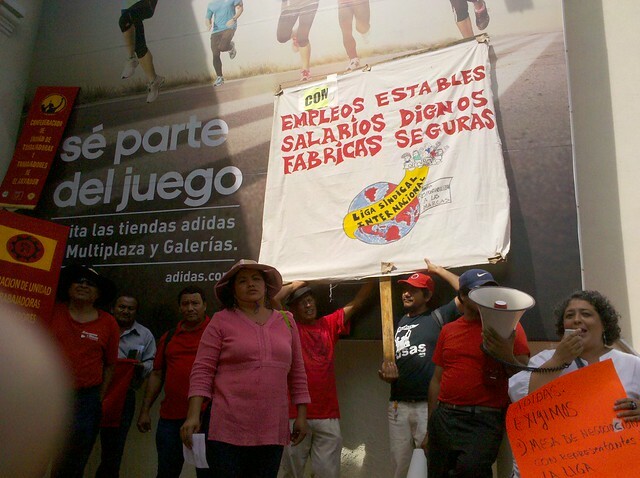 When workers join together to demand fair working conditions, Adidas contract factories seem to have a standard response: Fire the workers, blacklist them so they can't find jobs elsewhere, and threaten the rest of the workers that the same will happen to whoever else dares to organize. Despite clearly violating Adidas' Workplace Standards and local labor laws, this has happened over and over and over again. 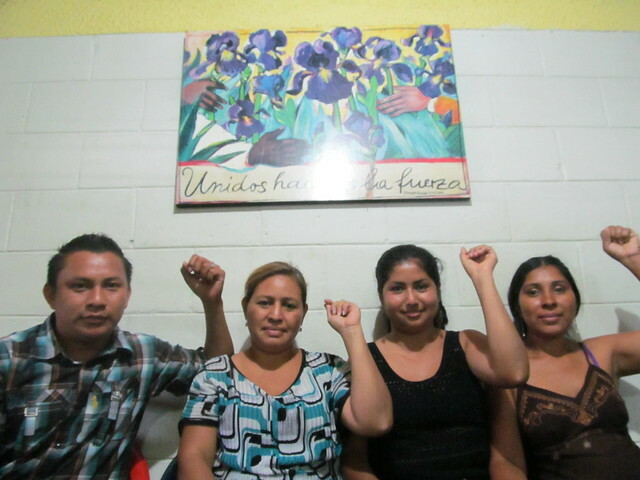 But in past weeks, workers at three different Adidas contractors have won decisive victories over this cynical roadblock to workers' rights. 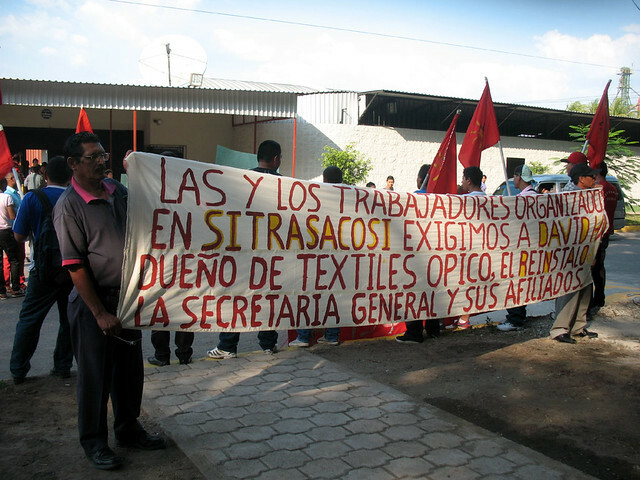 At Textiles Opico in El Salvador, Joe Anne Dominicana in the Dominican Republic, and Troon Manufacturing in Nicaragua, workers won their jobs back after being fired for organizing.